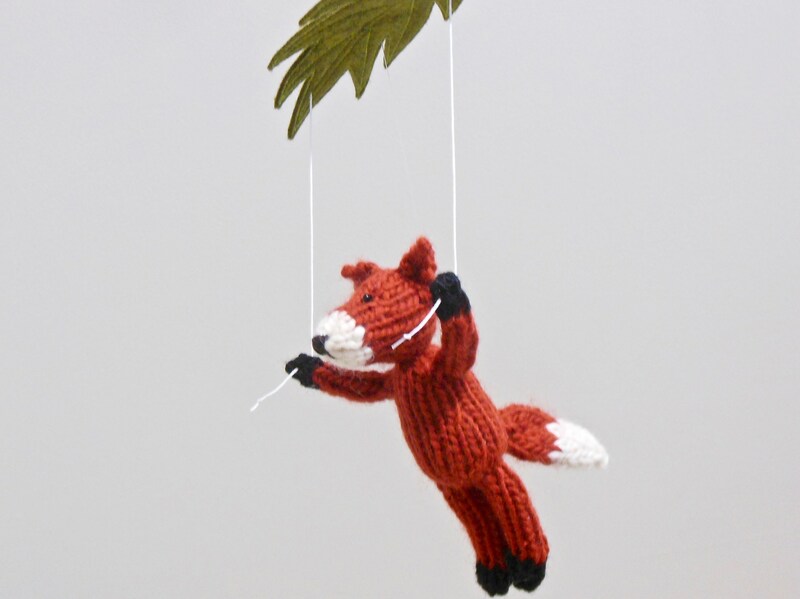 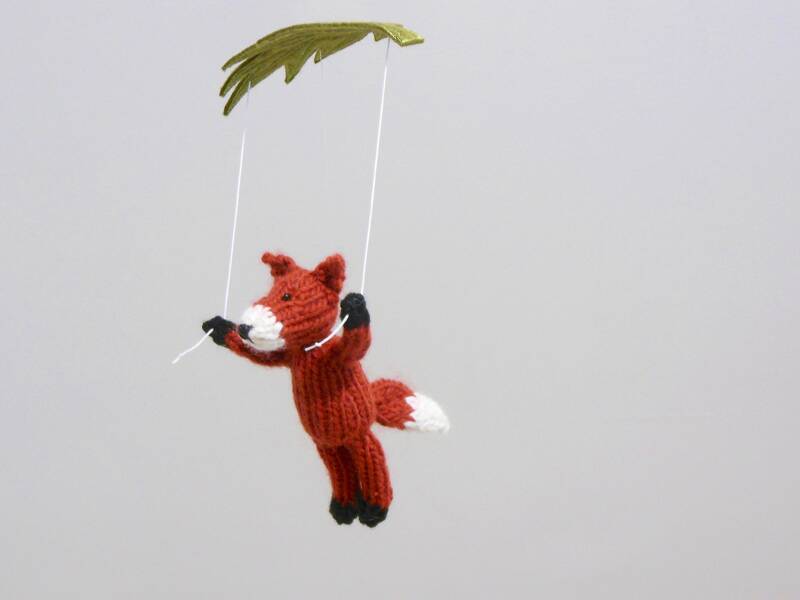 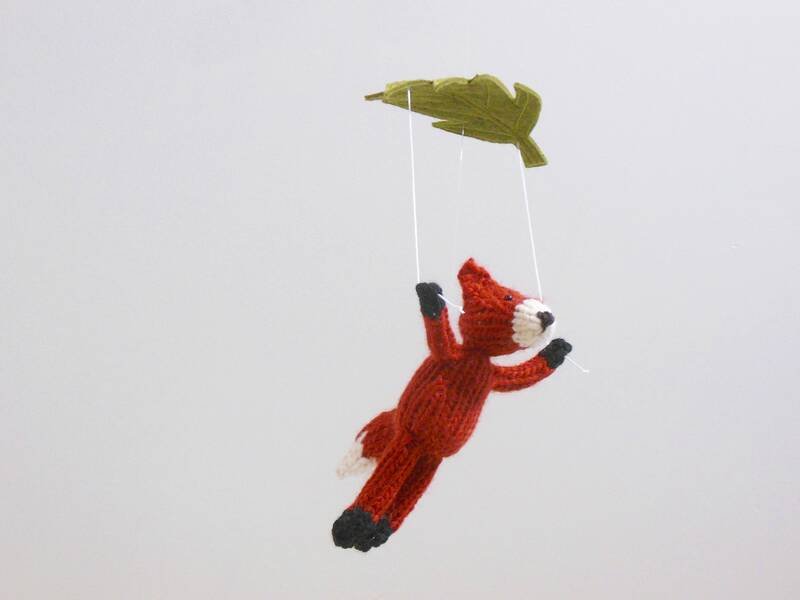 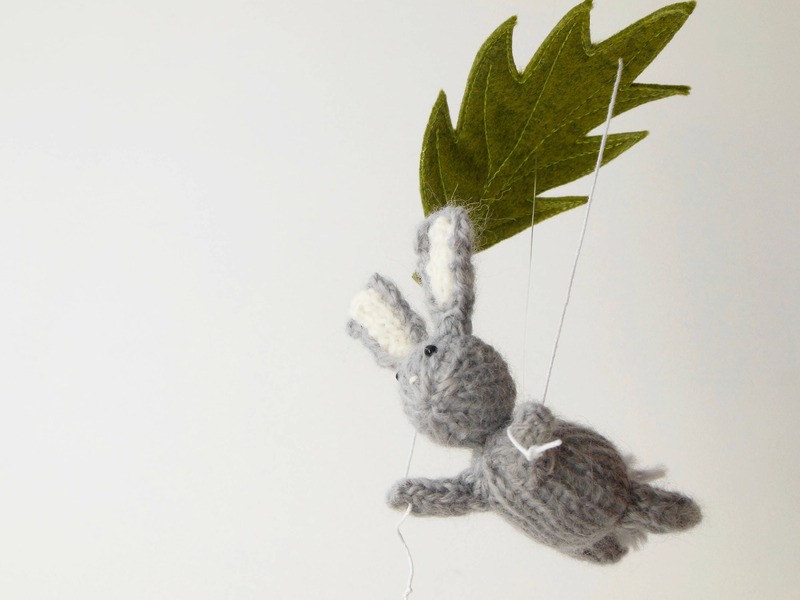 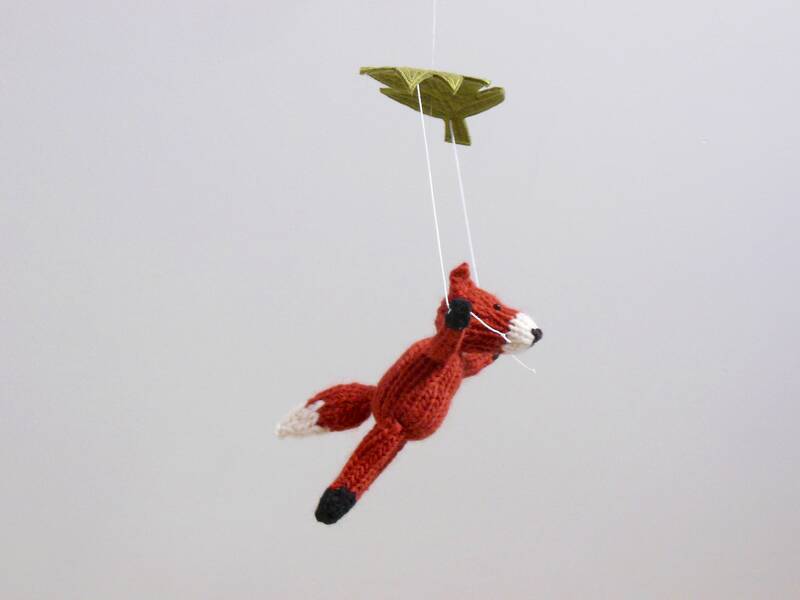 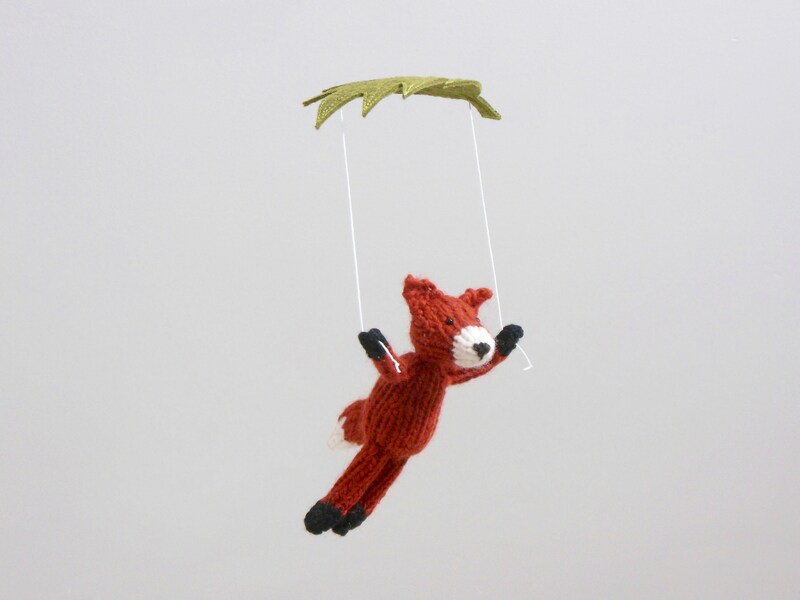 This parasailing little fox will delight your little one. 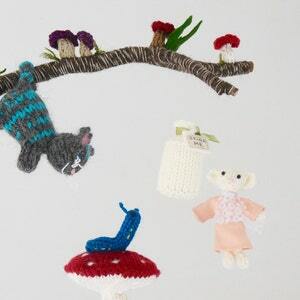 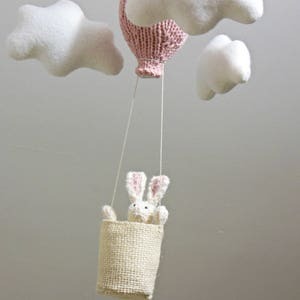 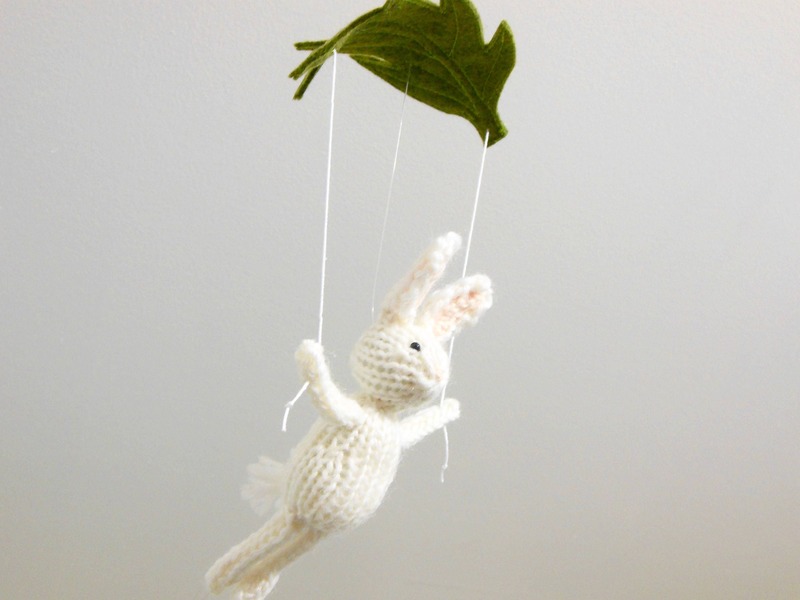 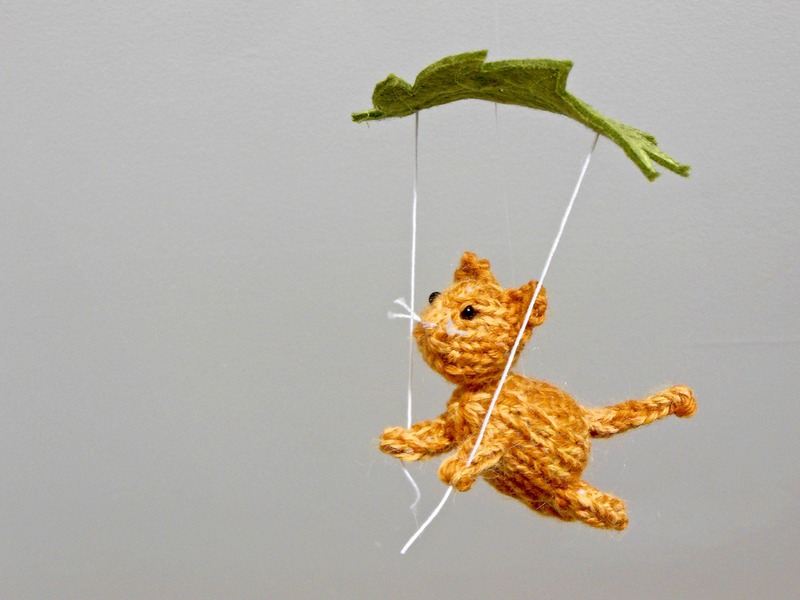 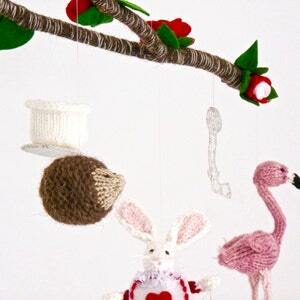 This hand knit mobile is a perfect size for over the crib, changing area, or any location where a touch of whimsy is needed. 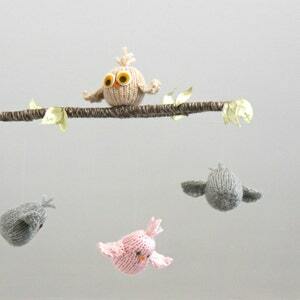 Each element is made by hand using high-quality natural and eco- friendly fibers. 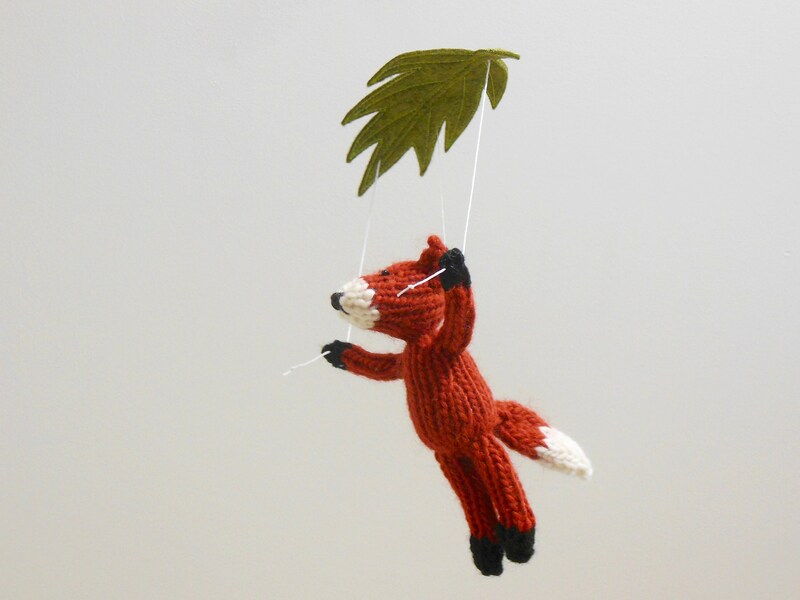 Fox - 5" length approx.